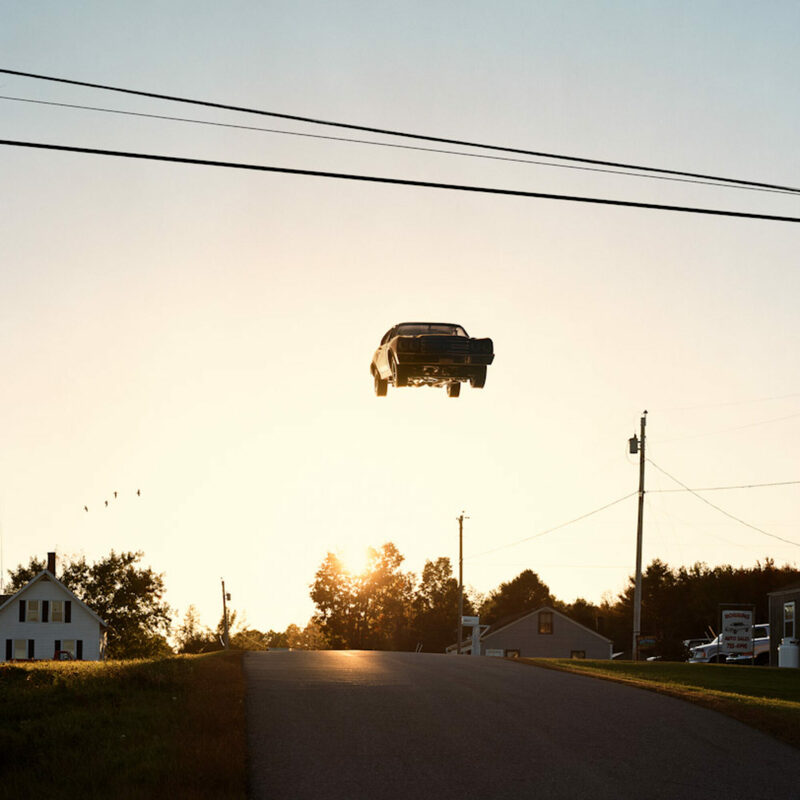 Matthew Porter presents a portfolio of twenty-five images of old-school cars, captured in midair as they careen over city streets and highway intersections. 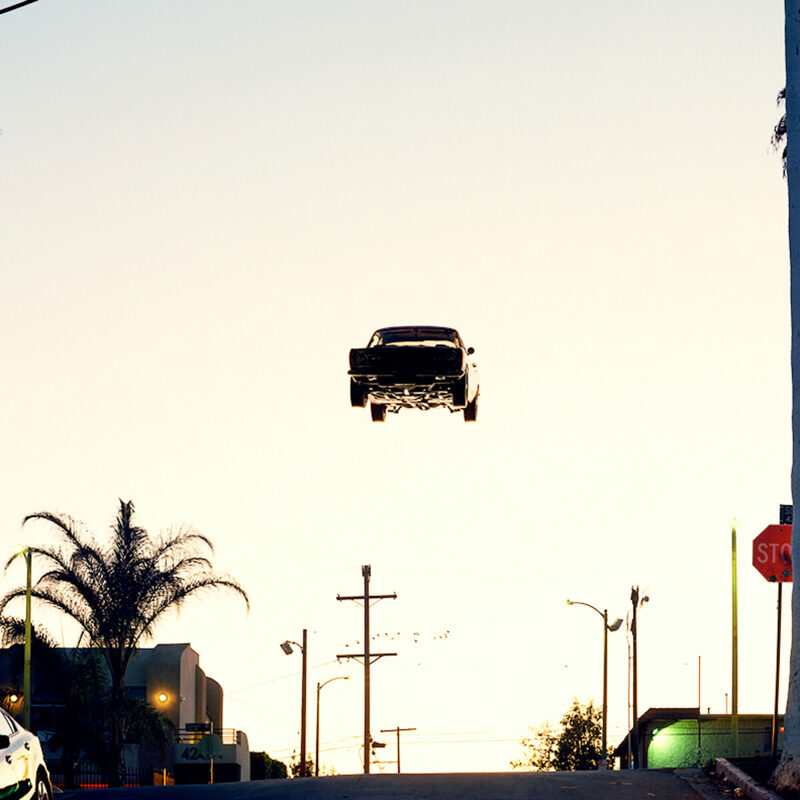 Each photograph is a freeze-frame―a hypothetical film still from a pulp-fiction chase scene. 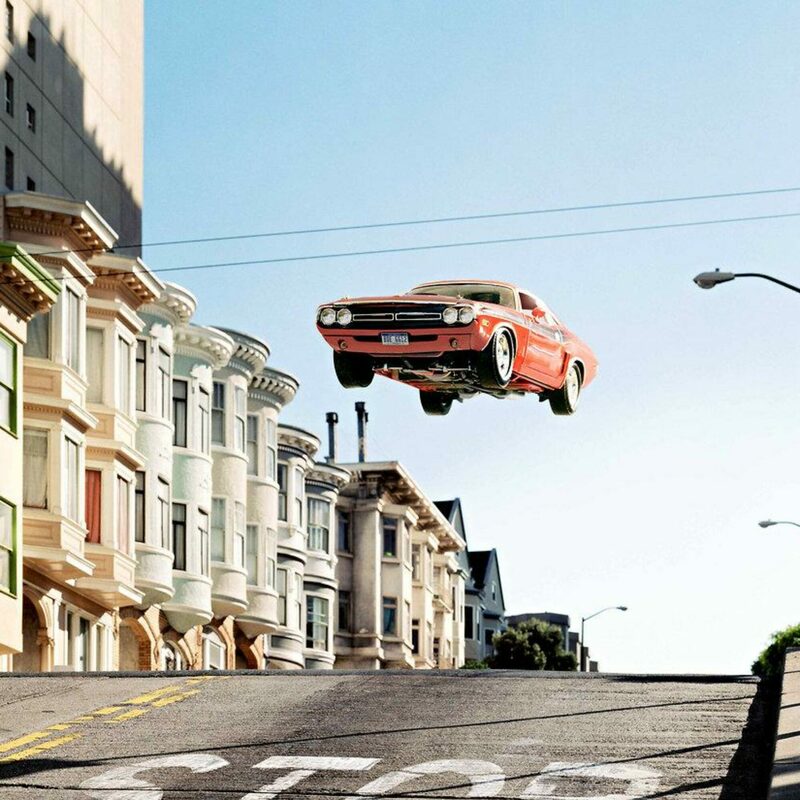 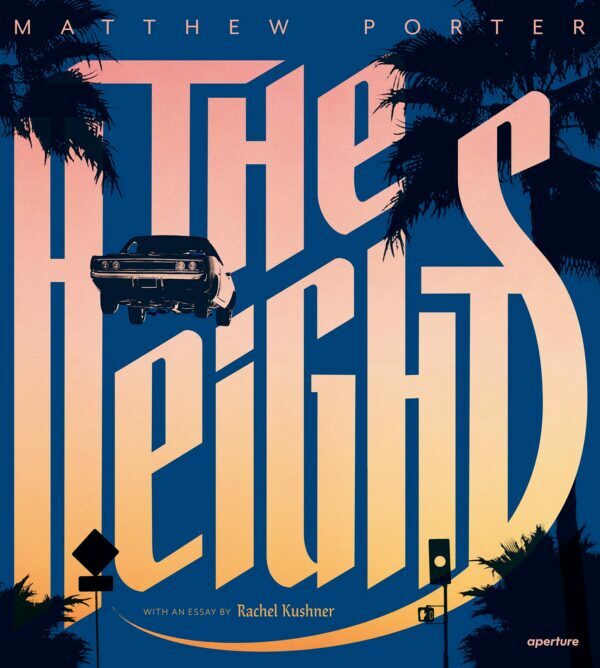 The series seems, on one hand, to distill the essence of muscle-car Americana, a pop-cultural semaphore for the high-testosterone male persona. 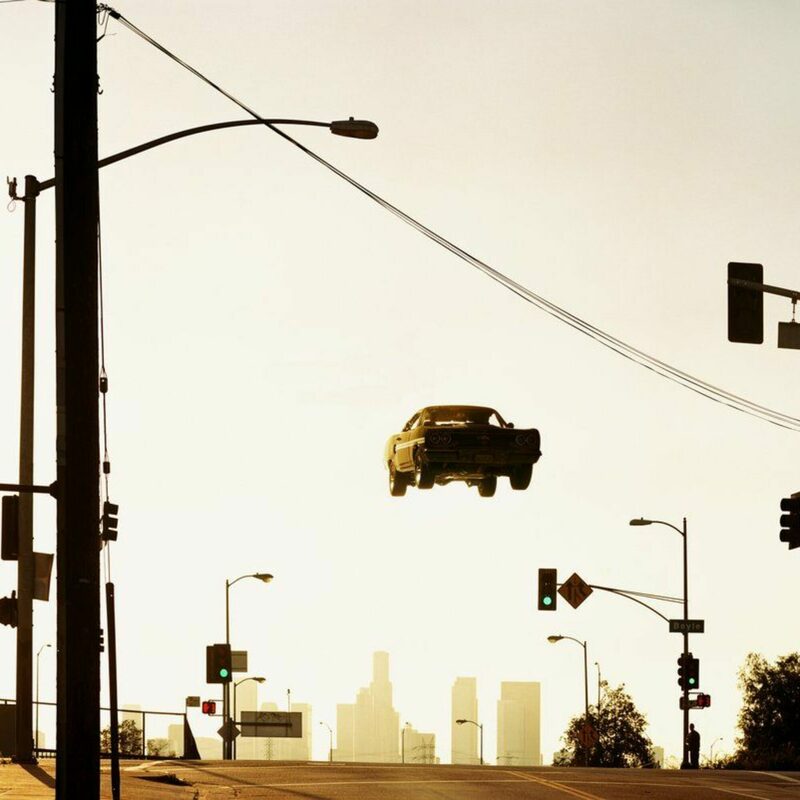 And yet, on the other, the subject―the “all-American” muscle car as antihero―is caught in an eternal state of suspended animation, while the various elements of the landscape in the background organize themselves around the edges of the frame. 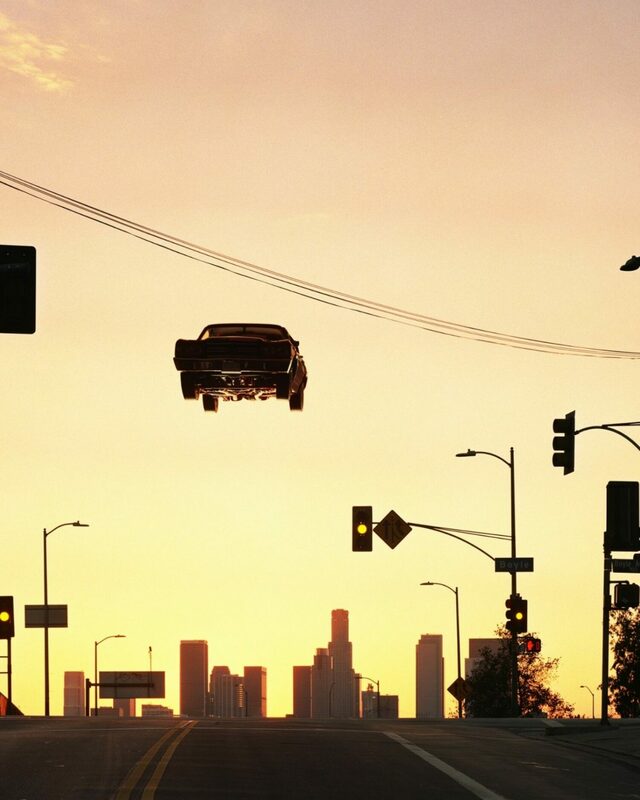 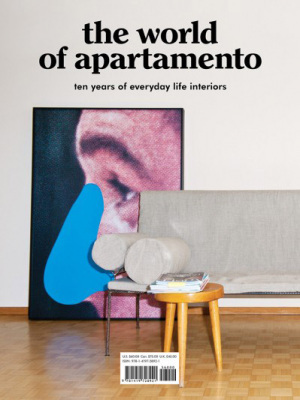 The resulting pictures are a hybrid of hyperreality and studied, topographic description, part bittersweet nostalgia and part ironic reinvention of a classic American trope.